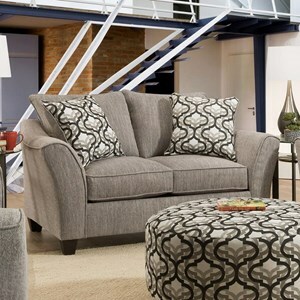 Kick back and relax on this casual loveseat. 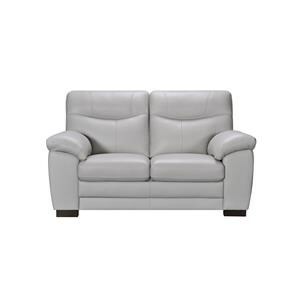 The piece features plush pillow arms and padded backs that offer luxurious support. 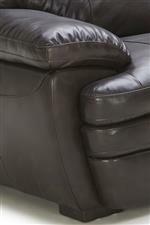 Details like block feet and contrast stitching bring a more tailored look to the loveseat for stylish comfort. 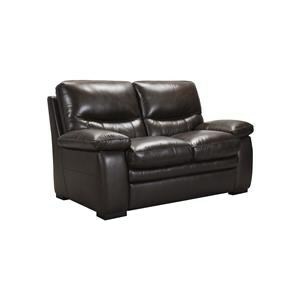 The 5073 Loveseat with Pillow Arms at Becker Furniture World in the Twin Cities, Minneapolis, St. Paul, Minnesota area. Product availability may vary. Contact us for the most current availability on this product.